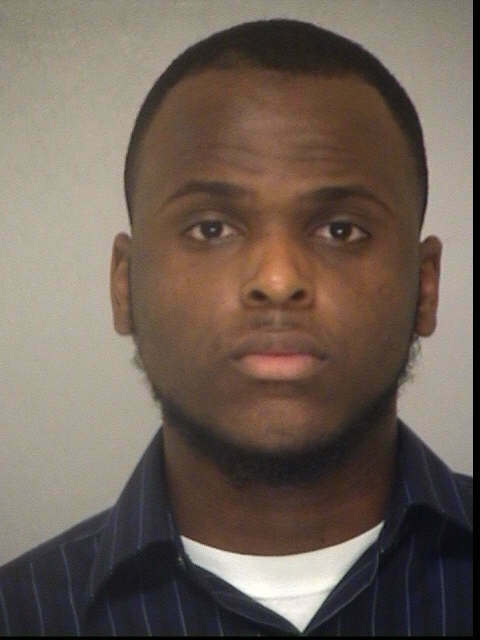 The Bibb County Sheriff’s Office has arrested 23-year-old Samuel McPhee, the middle school teacher accused of inappropriate touching of a student. McPhee, a music teacher at Weaver Middle School, is charged with one count of felony sexual assault of a 14 year old male student. Chief Deputy David Davis with the Bibb County Sheriff’s Office says the incident happened during band practice around 2pm on Monday, April 23rd. Board of Education Police handed the investigation over to Bibb County Deputies on Tuesday. Davis says, the investigation is still on-going, and they’re still questioning people who may have witnessed the inappropriate touching between the teacher and student. “They’re continuing to interview teachers, as well as any other students that may have witnessed this, that will all come out as we go forward,” says Davis. If found guilty, McPhee could face two to ten years behind bars.